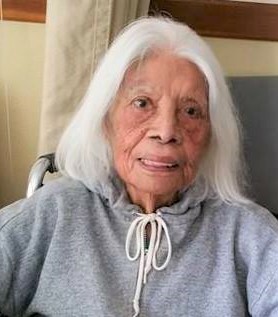 Tanny Chavez, 94 of Oxnard, passed away on Monday, January 21, 2019 in Oxnard. Tanny was born on May 7, 1924 in Fillmore, CA and has been a resident of Ventura County her whole life. 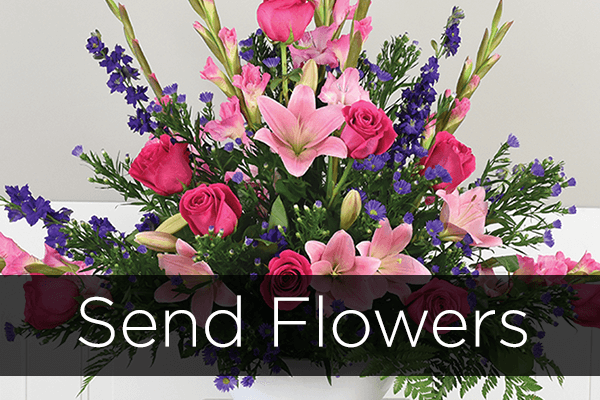 Tanny was a member of the Santa Clara Parish, she loved gardening, playing scrabble and doing crossword puzzles. She is survived by Rose Sternfeld and family of Oxnard, CA. and Emily Rauch and family of Las Vegas, NV.